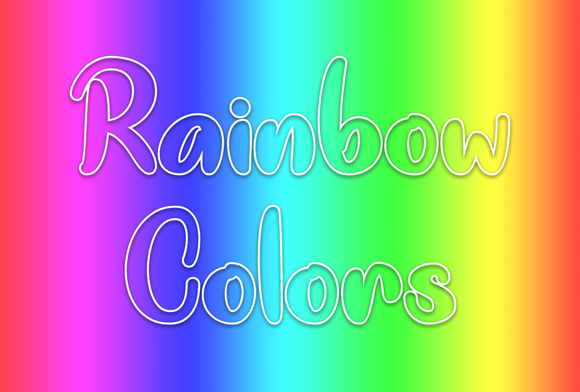 Rainbow Colors is an outlined, cartoon typeface that is sure to add fun and whimsy to your projects! Great for coloring books and pages! For a filled version of this font, please see ‘Good Unicorn’.